R.W. 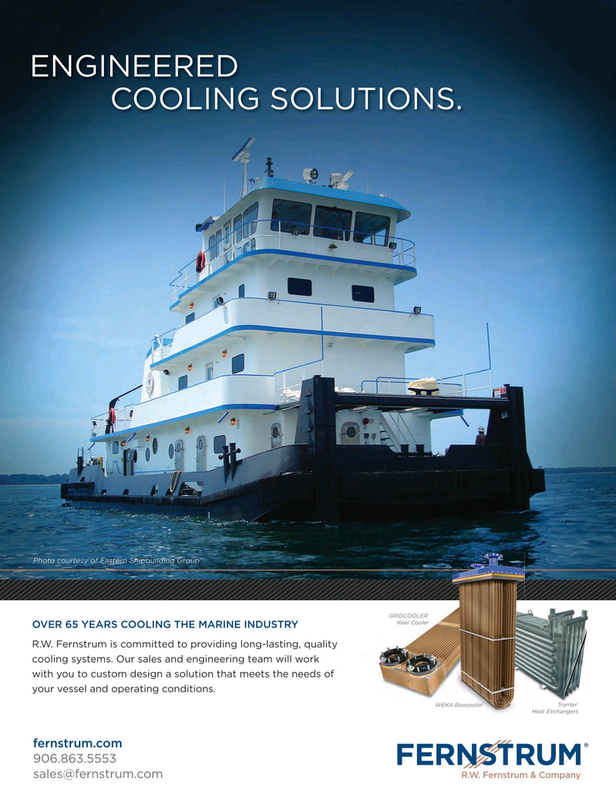 Fernstrum is committed to providing long-lasting, quality cooling systems. Our sales and engineering team will work with you to custom design a solution that meets the needs of your vessel and operating conditions.